Heron Bay is made up of many small neighborhoods surrounding a TPC Golf Course. Below you will find new construction as well as older and resale sections. Model layouts and elevations are as current as we can keep them. Prices are subject to change based on market conditions. New Construction home sites are still available as well as some builder specs. Call Lea Plotkin or Rubin Wites @ 954-802-8451. For information on both New Construction and Resale Homes. Residents range in age from young families to well-established professionals and executives who own estate homes overlooking the golf course or some of the beautiful lakes that grace the community. Most of the residents live at Heron Bay year-round, but a significant number chose this lovely location for a seasonal residence. Educational opportunities are excellent ranging from award-winning grade and high schools in the Broward County School District to some of the nation’s finest parochial schools, a vocational-technical school and several institutions of advanced learning. 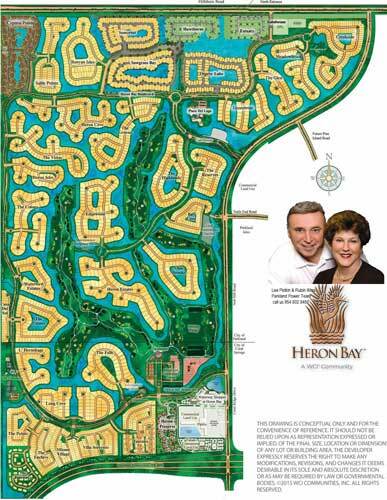 There are 17 institutions of higher learning within commuting distance of Heron Bay. Technical, undergraduate and advanced degrees are available at the local campuses of Broward Community College North and Atlantic Voc/Tech in Coconut Creek, Lynn University and Florida Atlantic University and Palm Beach Community College South in Boca Raton and Nova Southeastern University in Davie. 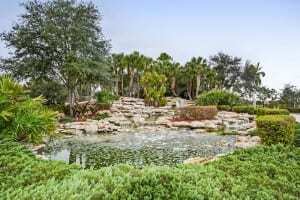 Greens: Over the water and across the fairway is this distinct elegant neighborhood of The Greens, a sanctuary of 110 home sites, from 2,534 to 3,541 square feet of living area. With rich finishing detail and unique Heron Bay flair, this is a collection of homes truly befitting the landscape they grace. Prices from $500,000’s to $800,000’s. Highlands: With an inspired landscape of lake and golf course vistas as its backdrop, The Highlands offers luxury estate living in a picturesque setting. The neighborhood’s one- and two-story designs range from just under 4,000 square feet of living area to 5,200 square feet under air. Upon exploration, one will readily discover the intelligent features and distinct elements each home offers. The neighborhood’s one- and two-story designs range from just over 3,800 square feet of living area to just over 5,200 square feet under air. Prices range from the upper $600,000’s to the $1,000,000 range. Olde Brooke: Estate homes built in intimate settings with breathtaking water views or overlooking the TPC golf course. Five spectacular designs include three-car garages, elegant private entry courts, vaulted ceilings, gourmet kitchens with granite counter tops, luxurious, master baths with whirlpool Roman tubs, and structured wiring throughout. You’ll find 18-inch designer ceramic tile floors in the kitchen, family, foyer, breakfast area and laundry. 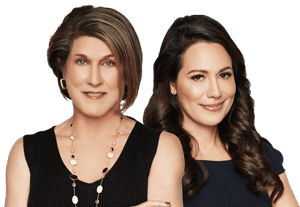 The neighborhood’s one- and two-story designs range from just over 3,500 square feet of living area to just over 6,500 square feet under air. Prices from the $800,000’s to the mid $1,000,000 range. 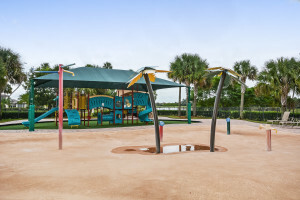 Sawgrass Bay: Heron Bay’s most recent addition to its impressive collection of neighborhoods is Sawgrass Bay, the first new neighborhood of this type released at Heron Bay by WCI in more than a year. The 81 home sites surround two pristine lakes and provide tranquil water views. Plans include a selection of five home plans ranging in size from approximately 3,214 sq. ft. to over 5,000 sq. 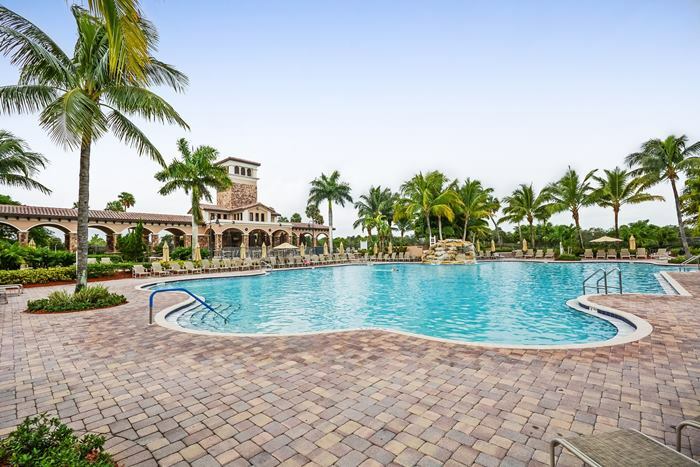 ft. Centrally located within Heron Bay near the new clubhouse, Plaza Del Lago, residents will have easy access to the club amenities from the resort-style pool to the expansive fitness center. Some unique home features include one and two floor home styles, three car garage, expansive master bedroom and elegantly appointed bath, gourmet island kitchen with breakfast nook and vaulted/coffered ceilings. New construction available Prices from the mid $600,000’s to mid $800,000’s Call us 954-802-8451. Somerset: The second release in the northern section of Heron Bay, Somerset features four typical model plans, each designed in a distinct Southern Coastal architectural style. Plans include three blocks for a total of 115 home sites surrounding three pristine lakes. Floor plans range from a one-story home at approximately 1,814 square feet to the largest two-story at approximately 4,086 square feet. Each home includes a two-car garage and expansive loggias in the backyard. The Southern Coastal design is new to the community and stems from the classic coastal look reminiscent of a New England meets Key West look and feel. This style of home embodies a simplicity and a sense of proportion through architectural elements such as gables, columns, bracketed overhangs, “clapboard” siding and shutters. New construction Available Priced from the mid $500,000’s to the 700,000’s. 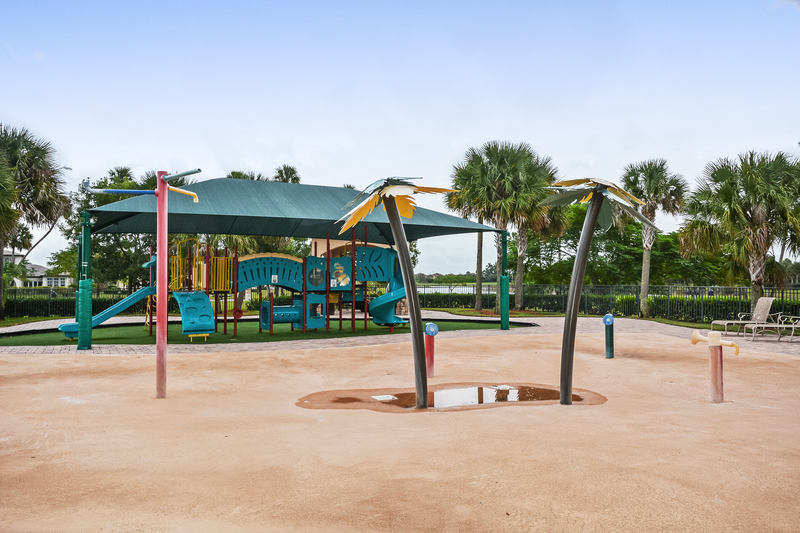 In Parkland Heron Bay there are 2 new communities: Osprey Lakes & Hawthorn Heron Bay’s newest single-family neighborhood offers six new one- and two-story home designs with living areas ranging from 2,677 to 4,240 sq. ft.